Today, we are introducing Jen Shao, our Events Coordinator/Account Representative. If you are looking to plan an event at or with Lenny Boy, Jen is your gal. Aside from pouring beer and booch in the taproom, she manages all of our events at Lenny Boy, as well as in the community. She will coordinate a wedding reception, a holiday party, and everything in between. Learn more about Jen and why she loves working at Lenny Boy. What is your favorite thing about working at Lenny Boy? I love my coworkers and the fact that Lenny Boy cares so much about sustainability and supporting local. Next time you see Jen in the taproom, make sure to say hi! Looking to book a private event? There are several spaces available to rent out, and Jen can make it all happen. Contact Jen here. What's Happening at Lenny Boy in December? Please view this month's email newsletter below. If you'd like to subscribe, click here. Can You Believe it is Already December? What's Happening in the Taproom? This American Red IPA is dry hopped with Cascade and Citra. The notes of caramel and toffee provide a framework for a refreshing fruity hop flavor. Grab a pint, growler, or crowler in the taproom today. It's baaackkk! Our December Q & Brew is happening this Saturday. 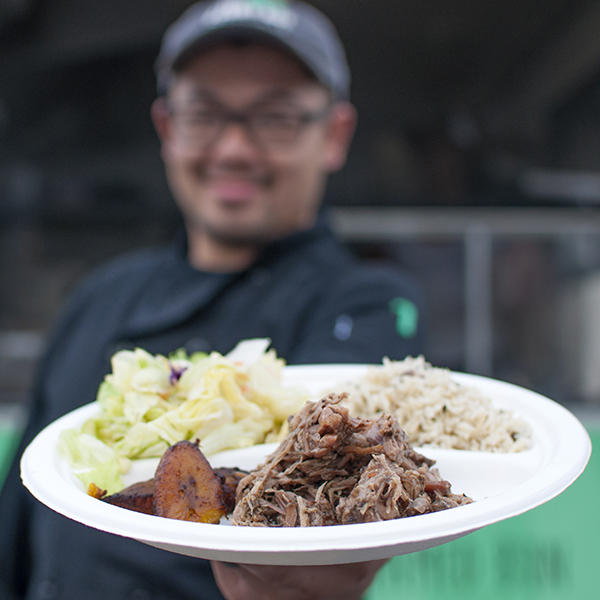 We will have plenty of BBQ, beer, and booch to make your Saturday amazing. A Bao Time is adding several new items to their menu, starting December 3rd. 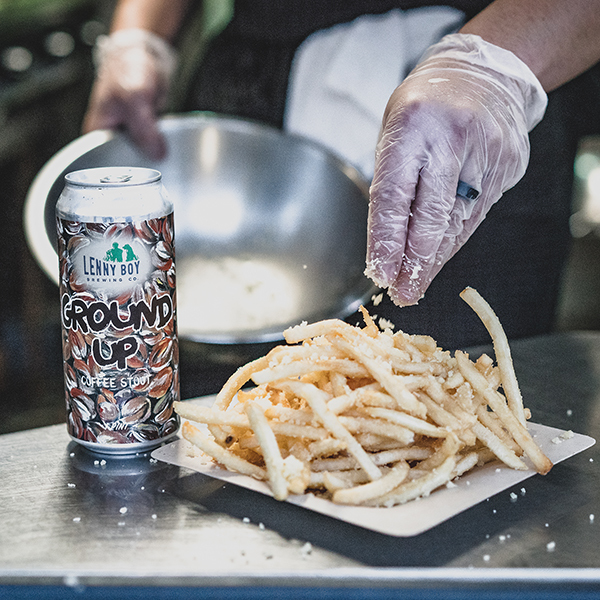 Stop by their food truck to try a new dish, like these truffle fries! 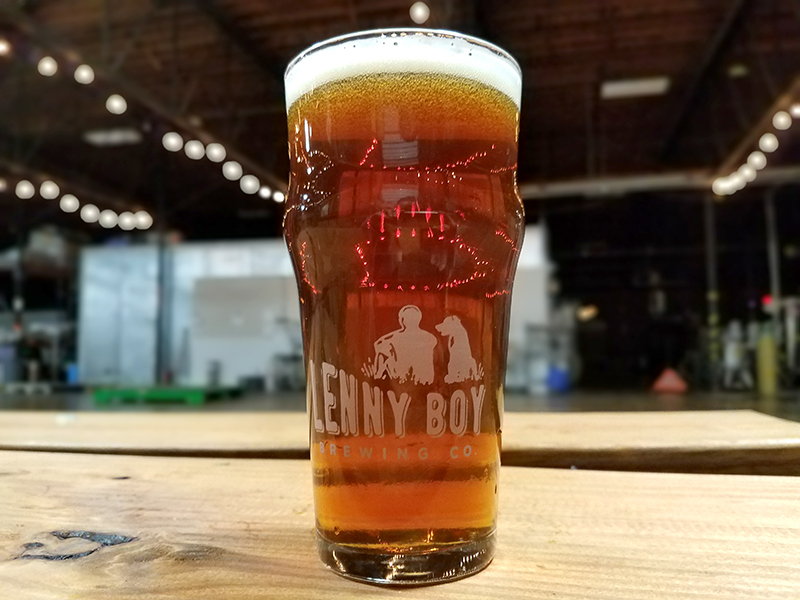 Check out www.discoverlennyboy.com to find more information about our beer and booch flavors, check where you can find our beverages outside of the taproom, and more! We will even be posting several blog posts each month. Check out our most recent blog post below. 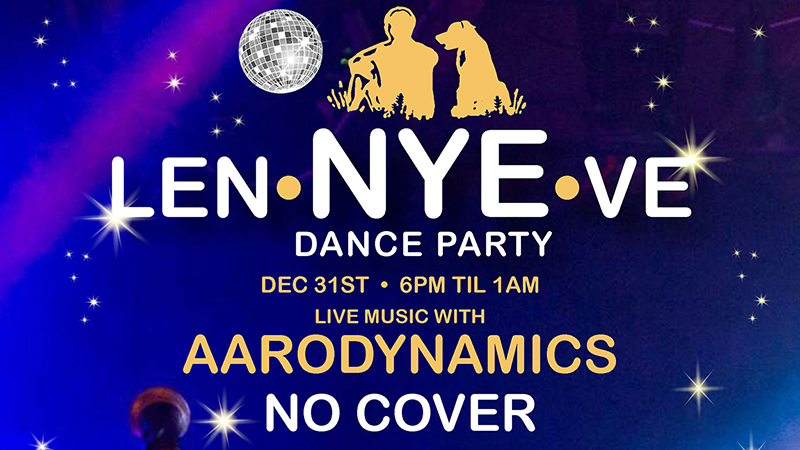 We really appreciate all of the support you've given us this year, and we can't wait to see you at our NYE party. Next in our "Meet the Team" series, we are introducing Josh Joy, our Taproom Manager. You've probably seen Josh manning the bar, making sure everything is going smoothly in the taproom. We asked him a few basic questions about what he loves about Lenny Boy, and you can read all of his answers below. What is your favorite thing about working at Lenny Boy? Everyone I work with, and the environment we present to our guests. When Josh isn't running the Lenny Boy taproom, he enjoys hiking, biking, and going to shows. Now that you have some conversation-starters, the next time you see Josh slinging beers in the taproom make sure you say, "Hi!" and ask him about the last show he went to or the last hike he's been on. 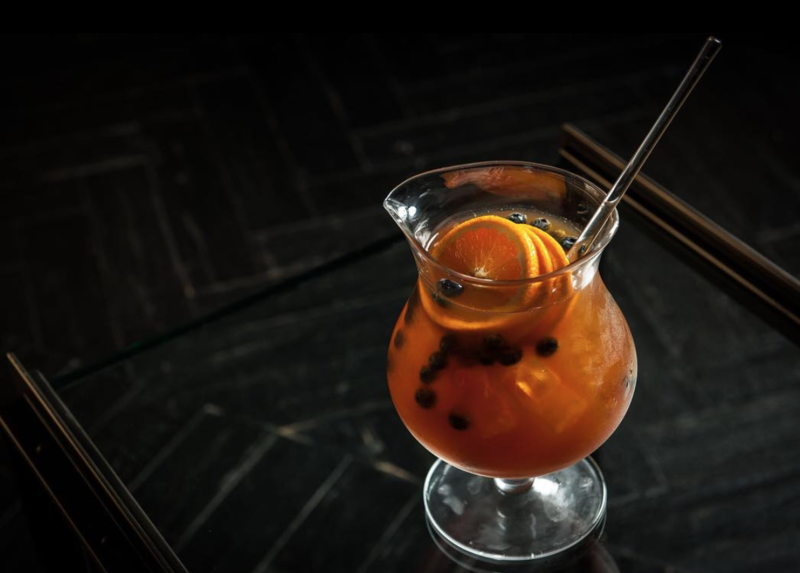 Or just ask him to make you combined booch and beer beverage (they are delicious). Want to meet more of the team? You can read about Owner, Townes Mozer, here. There will be more interviews coming in the upcoming months. Check back to read more. 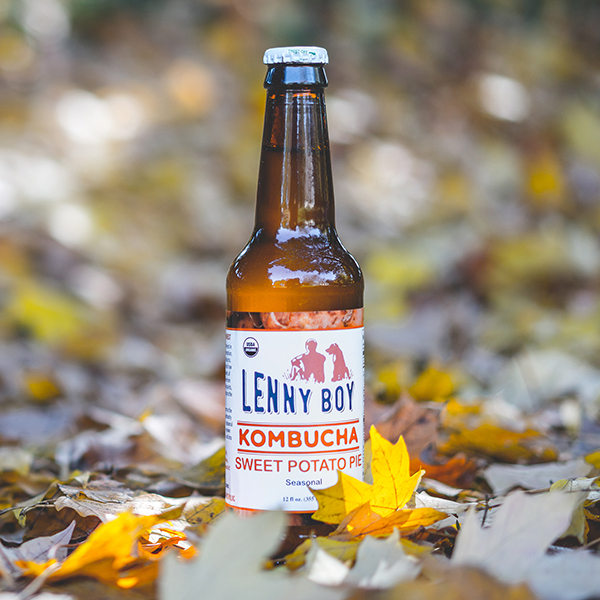 ​Meet Townes, the Owner & Founder of Lenny Boy Brewing Co.
​About 10 years ago, Townes tried his first kombucha and was immediately intrigued by the fermentation process. His obsession with fermentation led him to start sourcing local ingredients to experiment with different flavors combinations, ultimately leading him to brewing beer, mead, and kombucha in his college laundry room. It wasn't until he started receiving positive feedback from his friends that he realized he could turn his passion for fermentation into a business. And that's when Lenny Boy was born. Starting out with organic kombucha and then busting into the craft beer scene, Townes has grown Lenny Boy from a small 2,500 square foot business into a booming 31,000 square foot facility where Townes drives the team to be creative, compassionate, and supportive, all while making and serving a high-quality, organic product to many adoring customers. As for the future of Lenny Boy, Townes wants to continue creating an amazing culture around the taproom and the community. Culture really truly matters to Townes, and he wants to keep it that way. 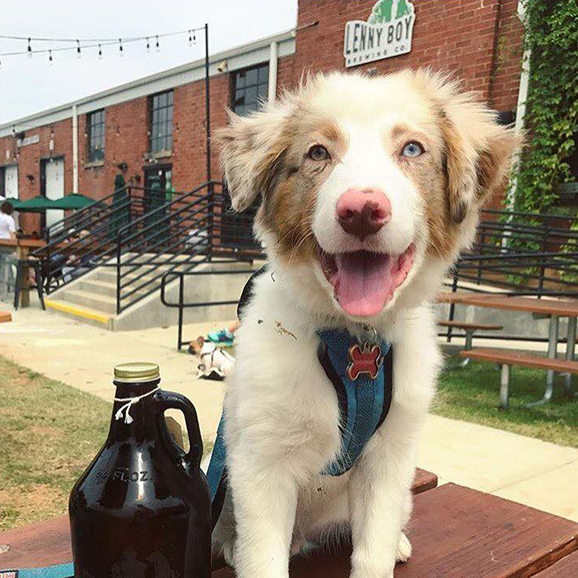 ​If you see Townes in the taproom, make sure to give him a high five!